Sportconfex is a leading company in the production of speedskate clothing. Customers such as the Dutch national speed skating federation (sponsored by Fila), and the Swedish national speed skating federation (sponsored by Craft). 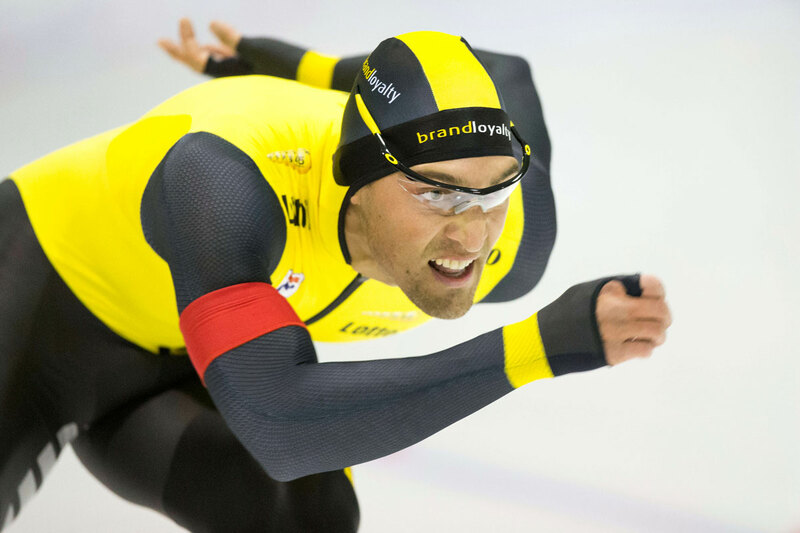 For many years we produce the speed skating suits for the world’s fastest speed skaters. By testing different fabrics and production methods we are always searching for the fastest and most comfortable options for our clients. For instance during the Olympics in Sochi 2014 51 of the 53 speed skating medals were won by skaters wearing suits made by Sportconfex.